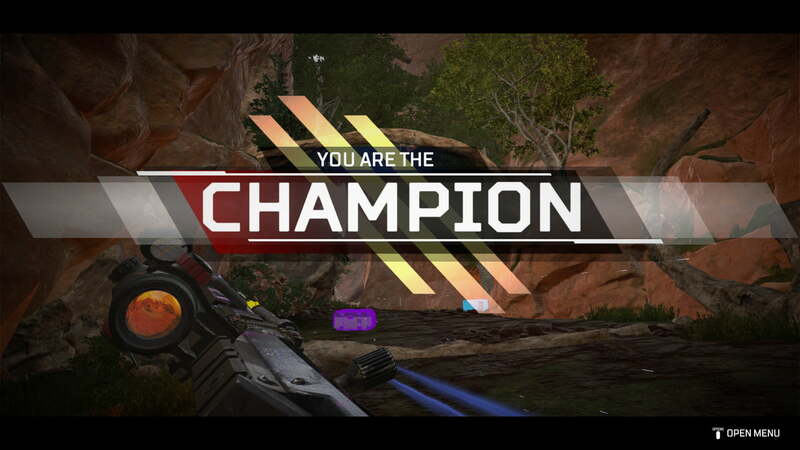 Apex Legends is only a month old, but one Massachusetts college is already preparing to offer you a scholarship if you’re a battle royale master. Becker College has partnered with Team Genji and Helix esports to launch a path-to-pro Apex Legends scholarship, with thousands of dollars available to the best players. Loew added in a conversation with Digital Trends that Becker has been cooking up the idea for the scholarship since almost immediately after Apex Legends launched. A special “combine” event will be held in New Jersey in early April, during which Team Genji will use an analytics platform to help determine which players should apply to Becker for the scholarship. The analytics platform created for Team Genji was designed by graduates of Harvard and the Massachusetts Institute of Technology, and the organization had the world’s top Hearthstone team in 2018. The combine isn’t just for incoming freshman, either — current students are eligible, and can be registered in the Team Genji database to qualify for future scholarships. If you enroll as a full-time student at Becker College, you will also be automatically guaranteed a tryout with the school’s Apex Legends team, which will begin this autumn. College esports scholarships are becoming much more prevalent, with money awarded for everything from Overwatch to Fortnite. It has even led to some parents hiring gaming tutors to improve their skills. 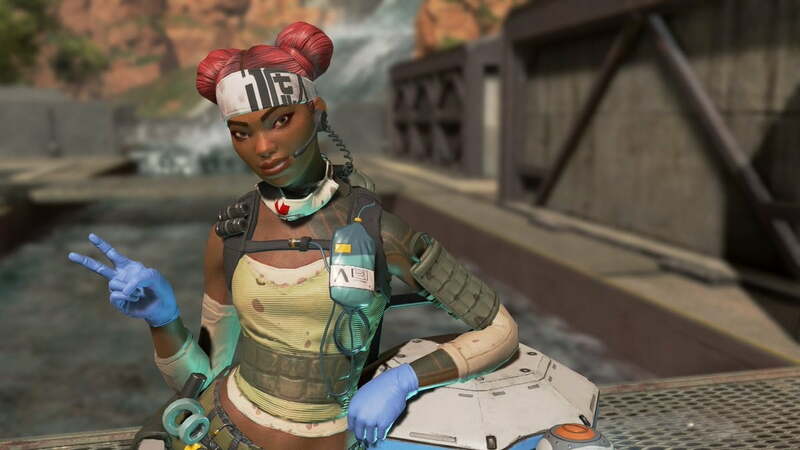 Apex Legends has exploded in popularity, with more than 50 million players to date, so it’s no surprise that colleges are interested in offering scholarships. We’re just hoping that the game stays popular for the path-to-pro players to have a game to go professional in upon graduation four years later.